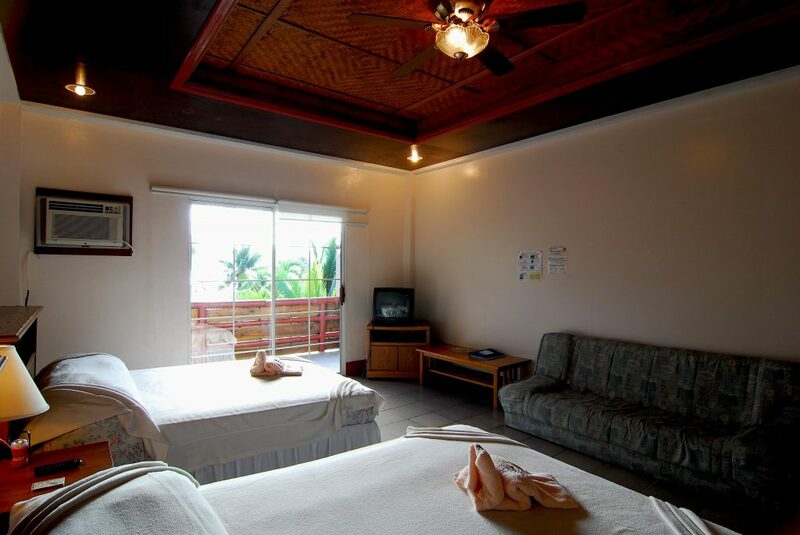 Antelope is compound resort facility with "Antelope Guest House" and "Antelope Tours". It is a precious facility which includes the pier located in our facility. 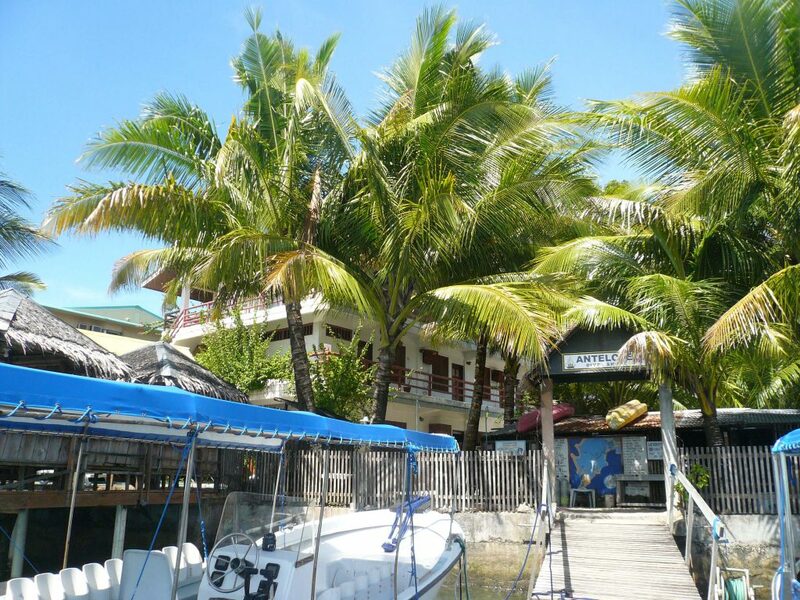 We provide easy access to the boat from our facility. 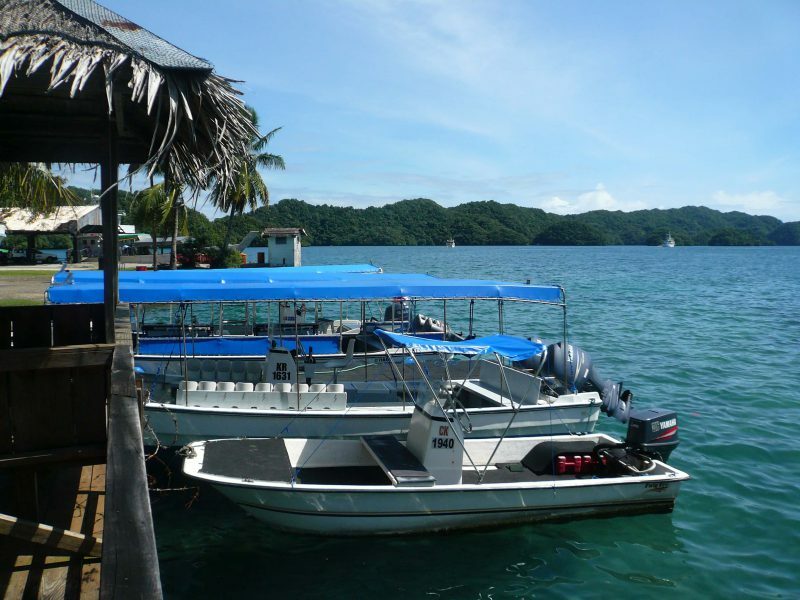 We offer transportation services,stay packages and dive packages for a discounted price. 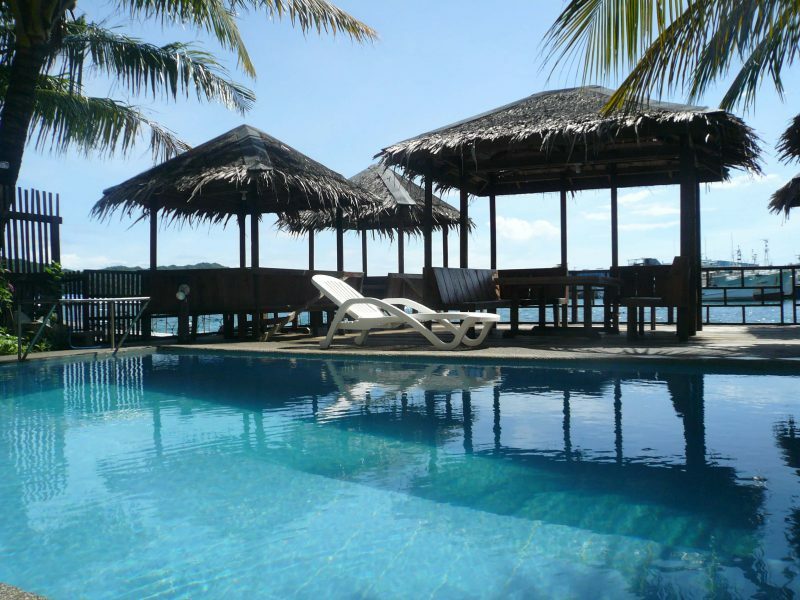 Please check those services to suit your vacation from this website! 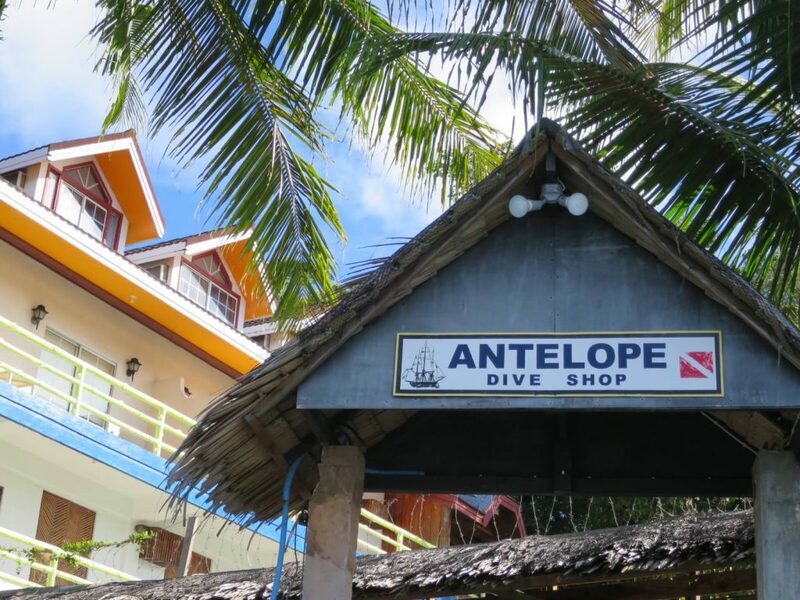 Antelope Guesthouse is a accommodation mainly for divers located next to the dive shop. 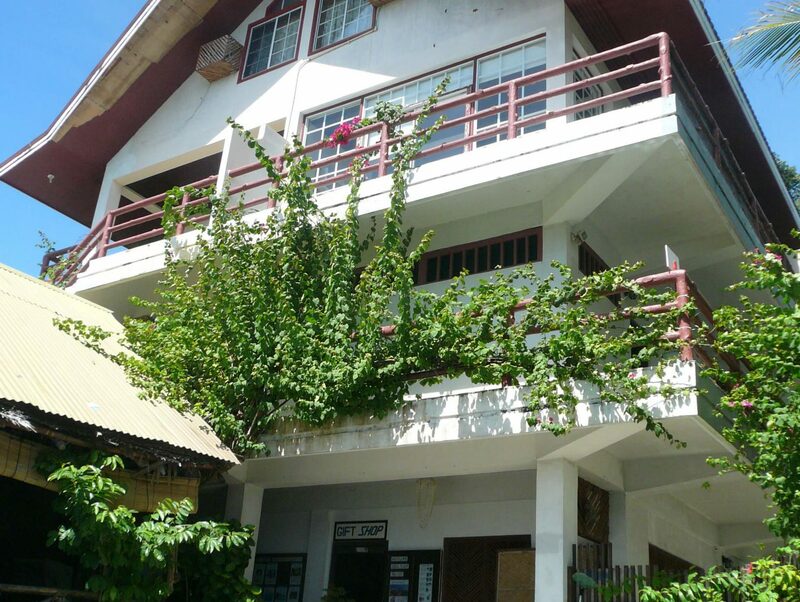 We provide total of 12 affordable rooms from single room to large room capacity for 4 people. “Summer House” restaurant serves breakfast, lunch and dinner everyday at reasonable price.